​Keeping your Home, Workplace & Business, Safe & Compliant. 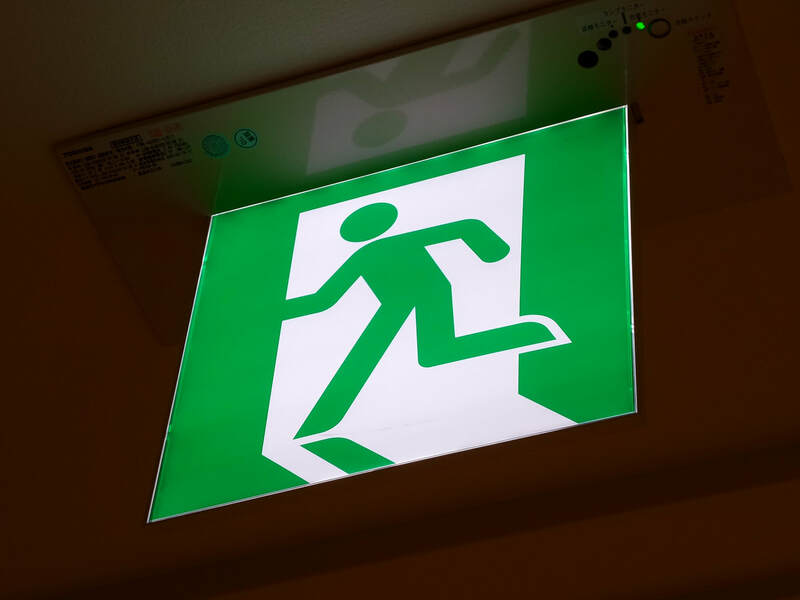 To meet current building codes, many buildings including offices, workshops, public areas, require emergency evacuation and exit lighting and signage installed, inspected and maintained to meet current Australian Standard AS/NZS 2293:1995. To ensure the emergency lighting system functions as intended, inspections are required every 6 months. There are different requirements for 6 & 12 monthly inspections (see below). Records need to be kept on pressies and updated and maintained accordingly as testing is performed and repairs carried out.. Tubes showing signs of deterioration are required to be replaced. This is included in our exceptional service. TRUE FIX ELECTRICAL can take care of all your Emergency & Exit Lighting concerns. Any defects will be Reported & Quoted. Repairs may be able to be completed on the same visit. We provide competitive quotes and exceptional service. If you want to maintain compliance and reduce your costs, TRUE FIX ELECTRICAL are the ones to talk to. To find out more about how TRUE FIX ELECTRICAL can help your business stay safe and compliant, contact us today. Push Button test at least every 6 months. Portable safety switches are not to be used. Power outlet up to 32 Amp rating are to be protected by a fixed safety switch. TRUE FIX ELECTRICAL can take care of all your Safety Switch concerns. Any defects will be isolated and removed from service. Repairs can usually take place same visit. Quotes can be provided. A visual inspection should be conducted by to operator prior to using any portable electrical appliance. If any defects are noticed, the item of equipment should not be used and immediately withdrawn from service for further inspection and/or repair by a competent person. No damage to the plug end. No bent or broken pins. Not burnt or melted. No damage to the entire length of the lead. No cuts, exposed cores or wire. Secured to appliance and plug. Correct operation / function. Does it work the way it should? No abnormal noises? All switches and buttons work correctly? 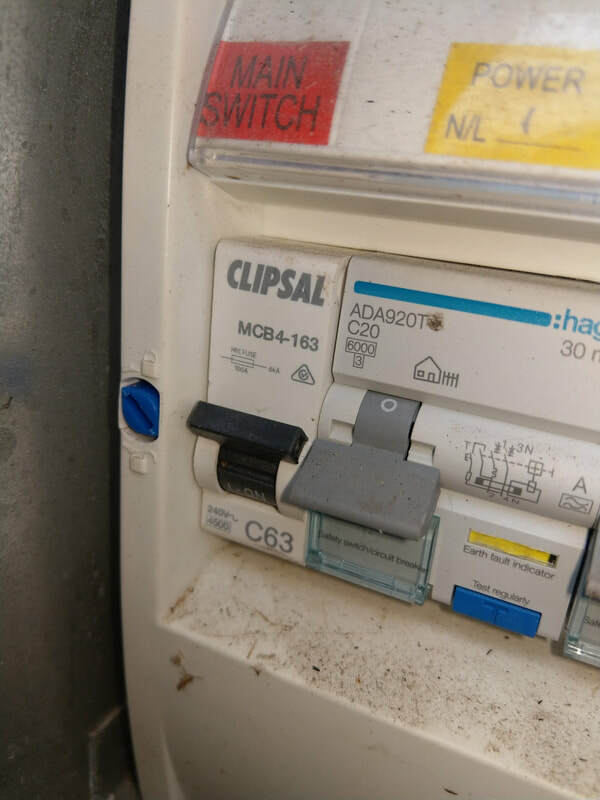 It is an offence under the Electrical Safety Act 2002 to repair electrical equipment unless you have the appropriate electrical work licence. TRUE FIX ELECTRICAL can take care of your test and tag requirements. We can complete the repairs that are identified as well! Repairs can be completed as we find them! ​We provide competitive quotes and exceptional service. If you want to maintain compliance and reduce your costs, TRUE FIX ELECTRICAL are the ones to talk to. From 1st January 2017, new smoke alarm legislation became effective in Queensland. Residents should continue to check and maintain their smoke alarms. The 10 year timeline for implementation of the new legislation will allow residents to become more aware of the new laws and how they may be impacted. 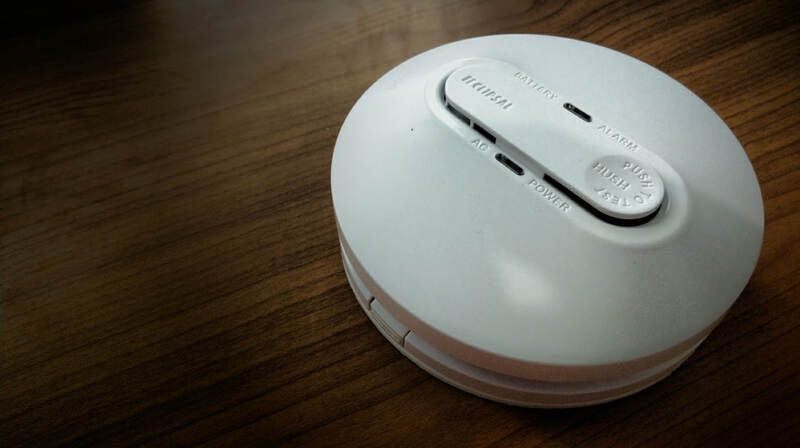 TRUE FIX ELECTRICAL can take care of your Smoke Alarm requirements. We can complete the repairs that are identified as well! Contact us today to discuss how we can help you maintain your cranes. We look after all makes and models of Gantry Cranes, Rope and Chain Hoists, and Winches.